This course consists of 13 four hour sessions ( daytime ), or three-hour sessions ( evening time ). 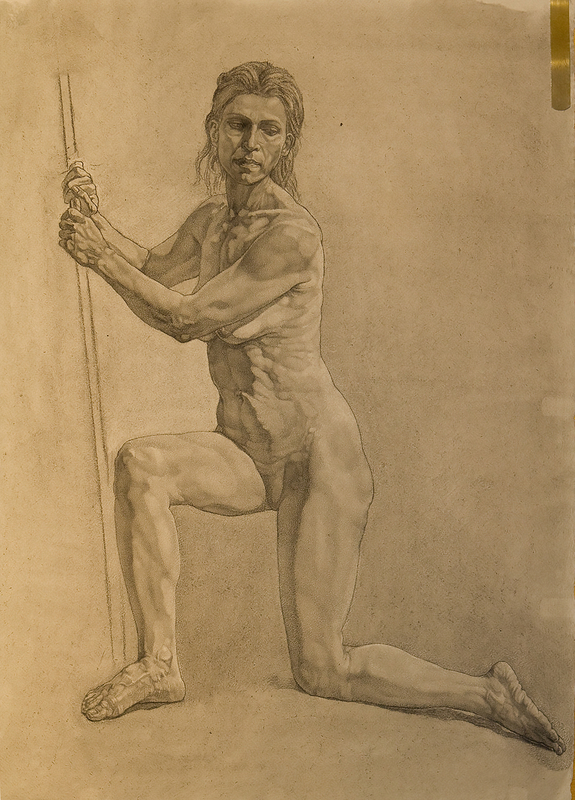 The same pose, and intended Life Model, or Antique, or Modern Sculpture Plaster Figure / Portrait Bust, or Anatomical Model utilized each class session, to several class sessions through the 13 meetings. There will be a one-half hour to one hour ( day ), or one-half hour ( night ) review for the class after the life model each session, making a total of four hours – ( day ), or three hours – ( night ). Additional optional limited workshop time is available without life model, to work on the drawing from Antique, or Modern Sculpture Plaster Figure / Portrait Bust, or Anatomical Model. Limited optional workshop time is available each week depending on the class, and particular week. Limited optional workshop time is included in the class price, but attendance is not required. Rescheduling the limited optional workshop is not possible after the timeslot is coordinated with the students for the semester. 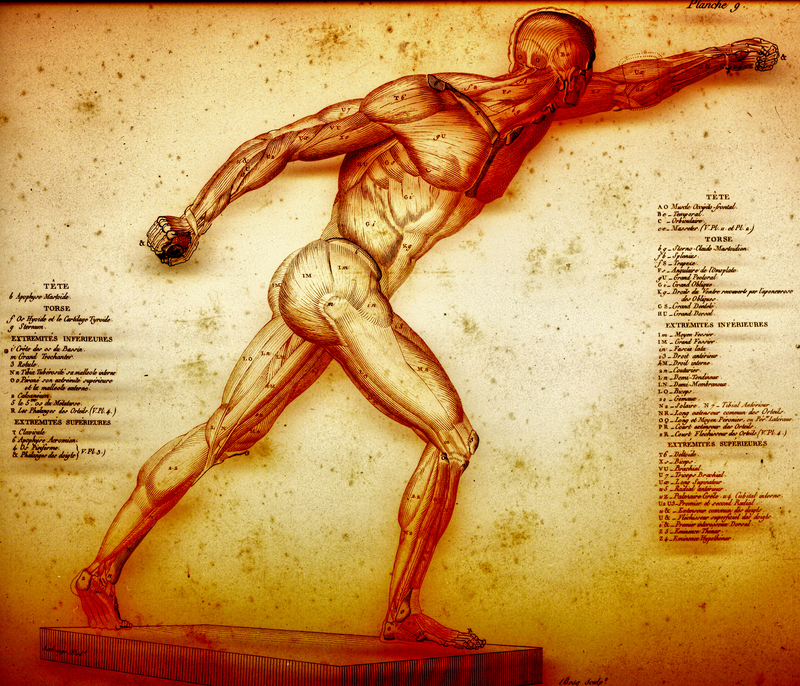 Students will focus on bone landmarks and major muscle groups while working to capture the action of the pose and characteristics of the model. Overall forms will be blocked in through observation of shapes, rhythms and interconnecting commensurate planes, leading to a simplified yet integrated drawing defining sculptural content, and sketch composition. This course will establish how to draw a person from a shape orientation method, as opposed to copying shadows, and light, which is not a dependable factor in representing content. $ 1200.00 for 13 sessions – Day- four hours each class. $ 1200.00 for 13 sessions – Eve. – three hours each class. The eye takes in information that the mind develops to realize subject and form. We only see what we think we know and have learned to perceive. Through a series of exercises, students will begin the process of seeing dimensionally within a context of related shapes. Because of this study, students will initiate the necessary skills to construct aesthetic form. 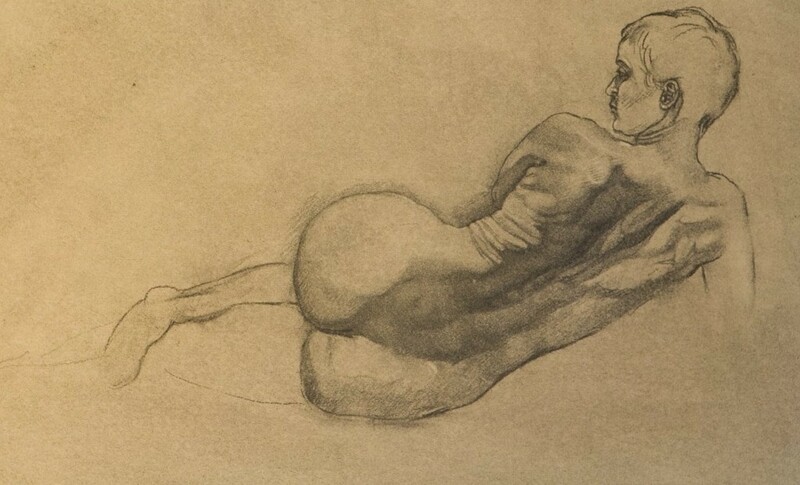 The drawing study will comprise of study from a life model, or antique, or modern sculpture plaster figure / portrait bust, or an anatomical model, utilized each class session. Participants are responsible for their own materials. A portable easel is suggested for use while attending, paper, and the participants joining the class course supply drawing materials. A drawing board with proper metal clips several on each of the four sides holding the paper. An alternative to using an easel is to hold a board at the portion on one’s legs where they meet the torso, while seated in a chair. The board will then need to be taller than the paper in order to draw at the lower paper portion, away from one’s torso, and legs. A thinner thickness Baltic Birch plywood (Baltic Birch hardwood plywood comes in a number of metric thickness size choice) is a good alternative to a heavy fir plywood if the board is going to sit on one’s legs for hours. Also, the Baltic Birch plywood board is less likely to warp over time compared to standard plywood, especially if the board is polyurethaned as well. Paper size should fit well within the outer border of the drawing board, but allow metal clips to hold the outer paper inch or two. Please ask for a supply list for paper, and drawing materials. Vine Charcoal (Willow Charcoal) thin straight sticks, Condensed / compressed Charcoal square sticks in a case (Charkole) for applying a tone to a good grade single sheet charcoal white paper, kneaded eraser, a light weight mall stick – straight – for sighting angles, a thin leather artist natural chamois, sandpaper stack on a rectangular flat stick – at art stores, etc… is some of the drawing material used. Please request a complete list of required materials.